Sweet Little Ones: Are You a No-Reply Blogger? 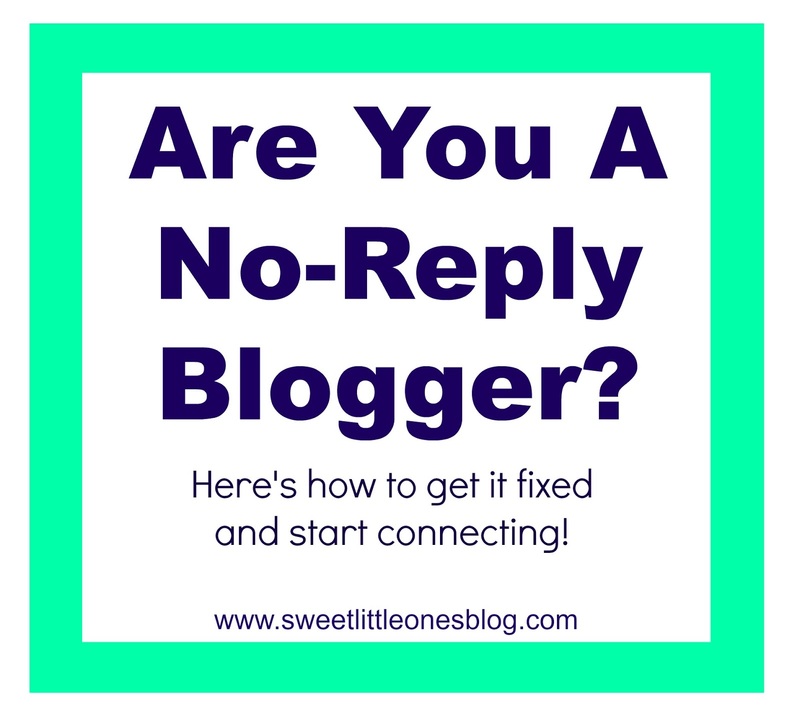 Are you a no-reply blogger? Do you know what that is? When we first started blogging, I had no idea what that was, if I was one, or if that even mattered. Let me tell you, it does matter! One of my favorite things with blogging is connecting with people. Most of the time though, our blog comments come from no-reply blogger...so when I get my email saying someone commented, the email shows up as a no-reply address. :( So, unfortunately, there is no way for me to email back. I sometimes reply back on our blog, but unless you go back to check for a response, there's no way for me to know if you saw my comment. First, test it out on your own blog. Make a comment on your own blog and check your email. Does your email say no-reply or have your email address? If it's already your email address, you are good to go! If it is no-reply, keep reading! 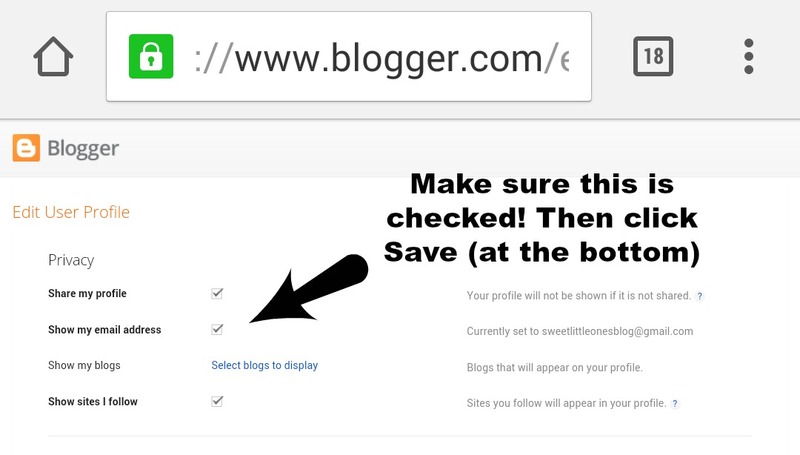 I am going to explain this from Google + point of view...if you don't have Google +, skip the first and last step. 1. 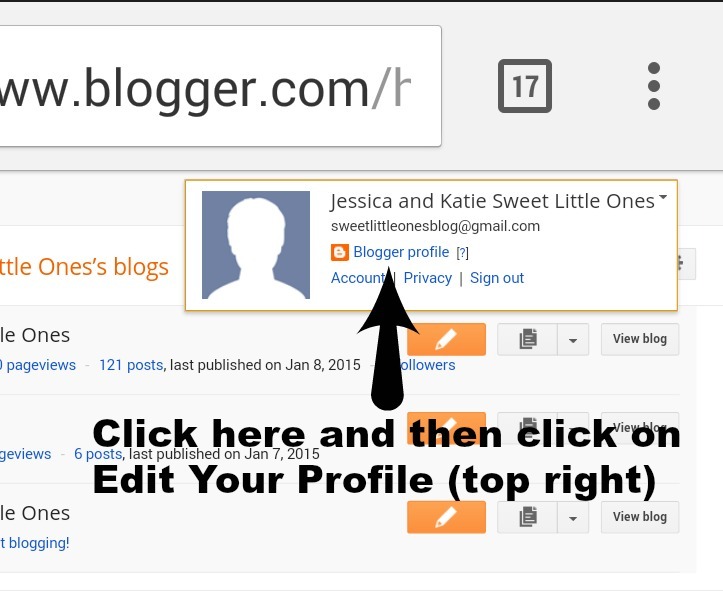 Sign into your blogger account. 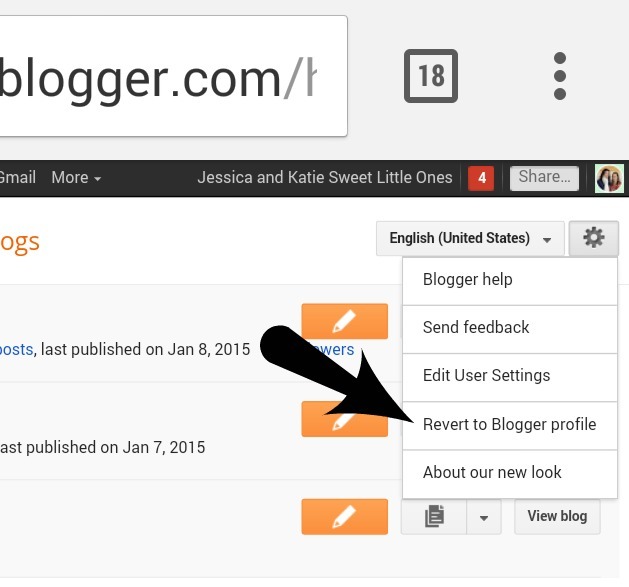 Click on the settings icon, and revert your profile to Blogger. 3. Now, you just need to click the box next to Show My Email Address. Click Save at the bottom. 4. 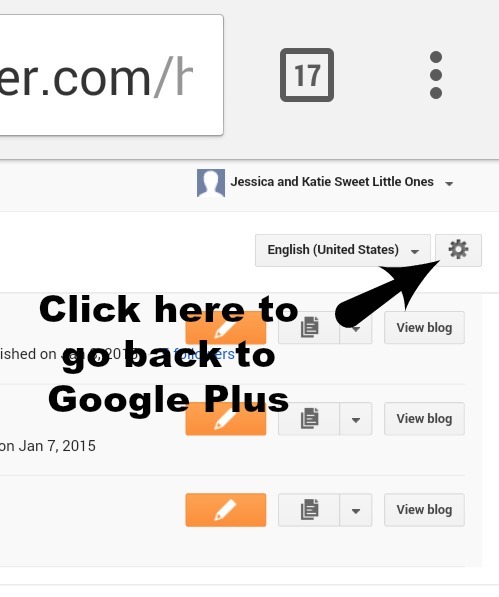 Click on the settings icon again, and it will have an option to go to Google +. Convert back and you are good to go! We have noticed that it no longer automatically shares on Google +, so we have to manually share. It's not a big deal, but just something to remember! Also, I have had issues with it changing me back to a no-reply blogger every once in awhile. I noticed it did after I made a bunch of comments after this past week. womp womp :( So check back often and make sure your email address is shown! I never thought about this either and actually, I recently had someone reply to one of my comments by email and I was so confused at first! This is especially helpful with blogger blogs as I assume most people don't click "notify me" to get the response sent to email. A very helpful post! I don't know why it changed me back but it had, and I had no idea how to fix it! I wish all bloggers would read this!! I always reply via email to comments so I feel bad if my no reply blogger friends feel ignored after leaving me a comment . Keep spreading the no reply blogger word!! Even though my profile was set up correctly I never really "got" responding to comments on my blog through email versus just posting the comment on my blog. I found a similar blogpost recently and now that I have that figured out I'm super annoyed every time I want to respond to a nice comment only to find out it is from a no-replay blogger.